We will help you choose the most beneficial products to make your gardening and landscaping project come to life! 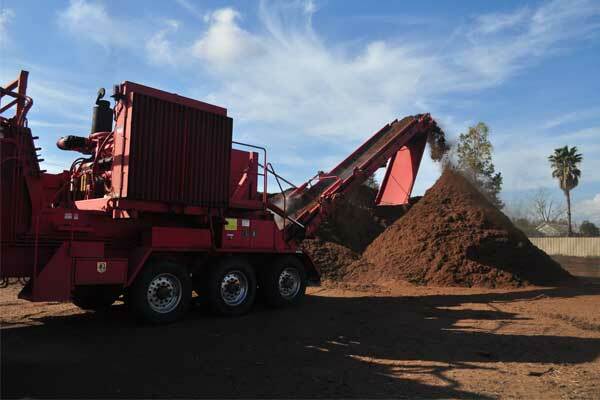 We carry a selection of soils, stone, sand, mulch and more. Visit our gallery page to take a virtual tour of our products! We are your one-stop-shop for all things soil. Contact us today to start your gardening or landscaping project! Whether you’re in need of soil conditioners for your lawn, or playground mulch for a children’s entertainment area, Reliable Soil Co. Inc. can meet all of your landscaping supply needs. Our staff will assist you in choosing from our broad selection of products to help you choose the best products for your particular project. In addition to our great staff, we offer the highest quality products at affordable prices. Visit our yard today!